How do you know which yacht is the right yacht for your vacation? 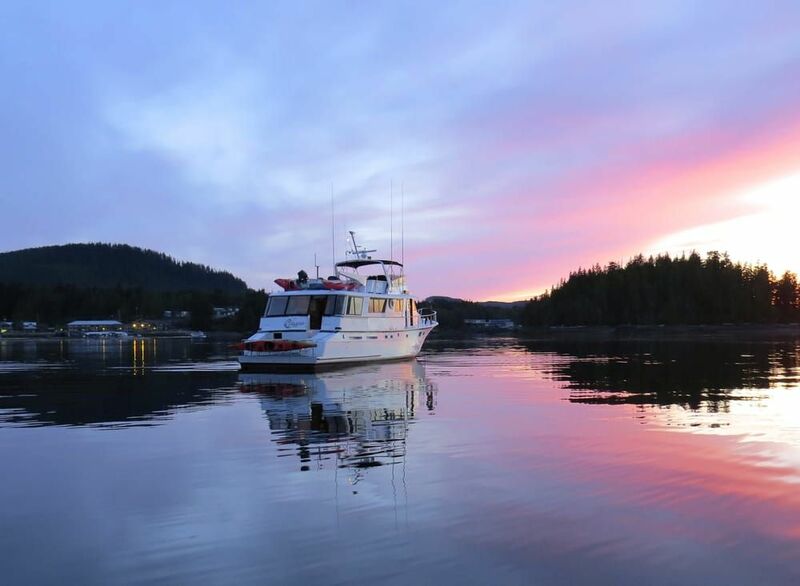 You are browsing through the websites looking at all of the different crewed yacht charters based out of Sitka, Ketchikan, Juneau and Petersburg. They all offer accommodation on their yacht with dining, staterooms, and activities. There are 10 important considerations you need to think about when deciding between luxury yacht charter companies. This will help you narrow down your options so you pick the right yacht for your needs. Size matters when it comes to selecting your luxury yacht charter. All yachts are going to have smaller accommodations when it comes to your private room and bathroom. Choose a yacht that is too small overall though, and you'll feel cramped no matter where you are on the boat. Select a yacht that allows your guests to spread out and relax. Large boat rentals might also charter their boat to a number of guests. This means you'll share the yacht with strangers. The size of the boat will matter even more in this situation as you are about to get real friendly with strangers. Sailboats are beautiful and relaxing. However, you need wind to make them move. This is an important consideration when it comes to where you plan to go during your vacation. Consider chartering a yacht that has more powerful engines that will get you moving. Not only that, but you want a yacht that will get you to your destination in a timely manner. You don't need to have a rollicking high speed adventure, some yachts have tow behinds for that. Another consideration is the stability of the yacht. If you are prone to getting sea sick then ask about the yacht's stability. You won't have a good time if your boat is rocking and rolling while on the move. Quality charter boats will have stabilizers that help keep your ride smooth. Alaska is a very large state, we are talking HUGE. 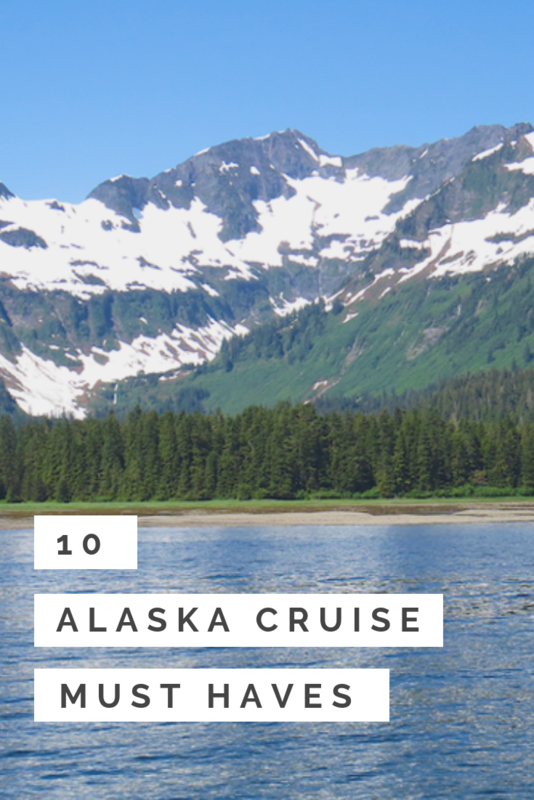 When you say that you are going to look at Alaska yacht cruises, you need to think about where exactly in Alaska you want to go. Southern Alaska is a popular place. You'll motor around the many islands surrounding the centralized location of Petersburg. This gives you the beauty of Alaska without having to spend more of your vacation time traveling any further north. You're on vacation and you want to have some fun! Toys give you and your guests the chance spend time off the yacht so you can really experience Alaska up close. 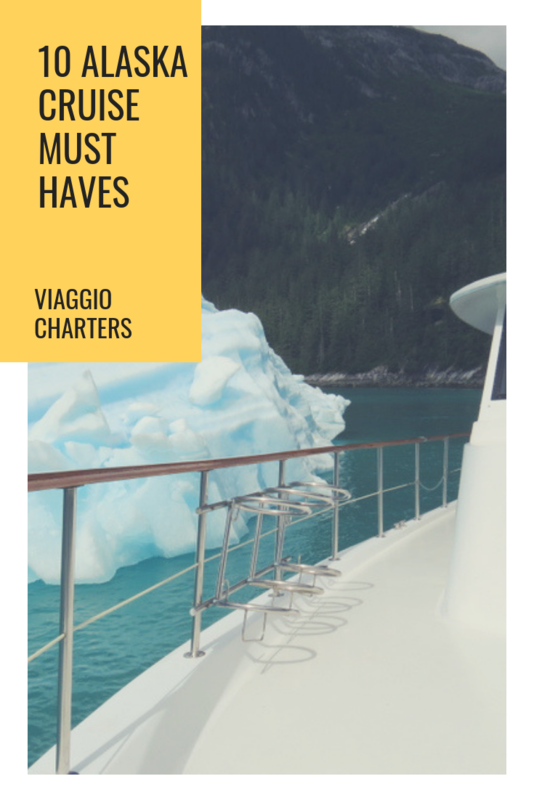 You will find that most yacht charters in alaska will offer you the standard nature viewing activities. So instead, ask about what other activities they offer. This could include stand up paddles boards, kayaks, canoes, or even a small, high speed jet boat. 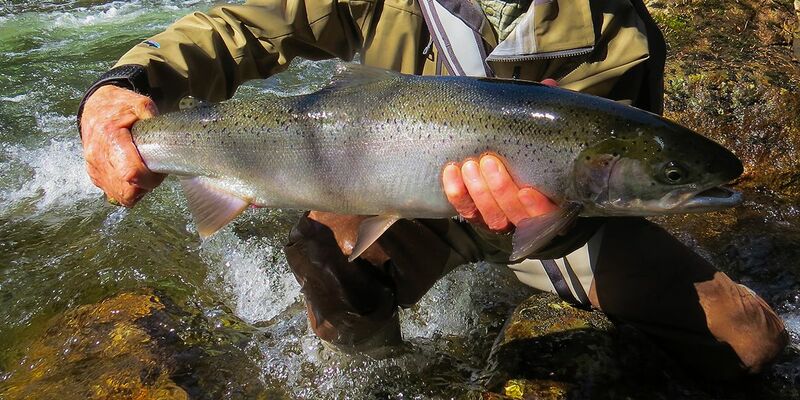 Almost every Alaska charter is going to offer you some type of fishing. Some charters only offer that. If you are only looking to fish, those are the boats you need. If you are looking to charter a yacht to stay on with luxury accommodations and sightseeing and fishing included, then you need more. Ask about the equipment the yacht has available for fishing and pay attention to what the company promises you in your charter agreement. 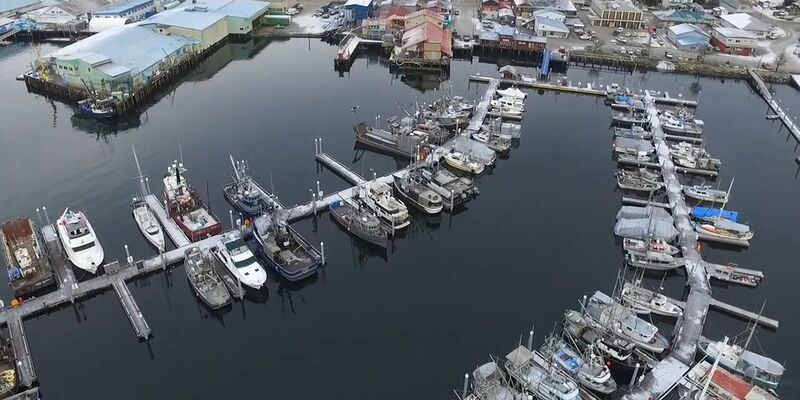 The boat charters in Alaska that promise you fish aren't necessarily lying to you, but you should be wary of over promising. Remember, they are fish, and there is always an element of chance when it comes to fishing. Confirm with the charter that they take care of any licensing that is required. This will take at least one thing off your plate while you prep and plan your vacation. Ask about what sort of entertainment is available on board. Obviously there won't be live entertainment or music, but you may find that they yacht offers other activities on board. Make sure that you and your guests will have plenty to do while relaxing. Many yacht charters will claim that they are all inclusive. However this may or may not be the case. You need to confirm whether or not alcoholic beverages are included. This isn't necessarily a deal breaker, but is an expense you need to know about and prepare for. If you are planning a family vacation this factor is key. Not all boats are going to be children friendly. If you plan on bringing small children or teens with you then you need to ask the charter company if this is allowed. If the charter company says no, then it's time to book your vacation elsewhere. The best private yacht charters in Alaska will work with you the make sure that guests of all ages have a great time while on board. No one ever wants to think about something going wrong while on vacation. But it is important to know that your yacht charter crew is prepared in the event that something does happen. 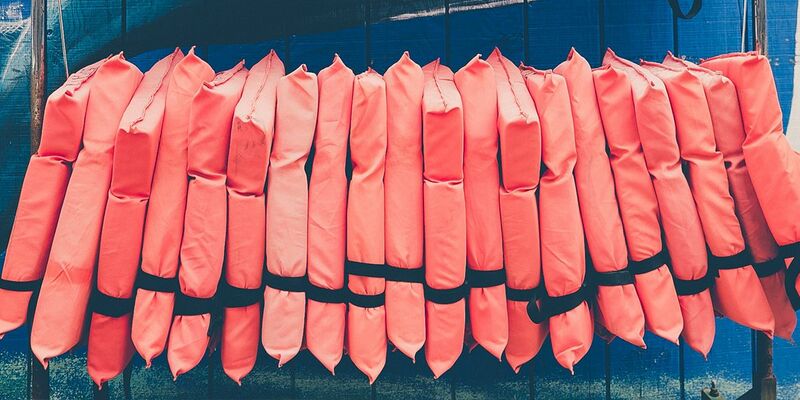 They should be able to tell you about safety procedures and equipment that are in place on the yacht. If you find that the company or crew are vague about safety procedures, they may not be reputable. This could be a sign it's time to look for your luxury yacht charter elsewhere. Remember that you are out on the water in the Alaskan wilderness. It could take some time for help to arrive in the event of an emergency. Even the large corporate cruise ships have safety briefings before you get underway. Ask about the crew aboard and how they are chosen. How long have they worked in yacht chartering and how well will they mesh with your group dynamic. 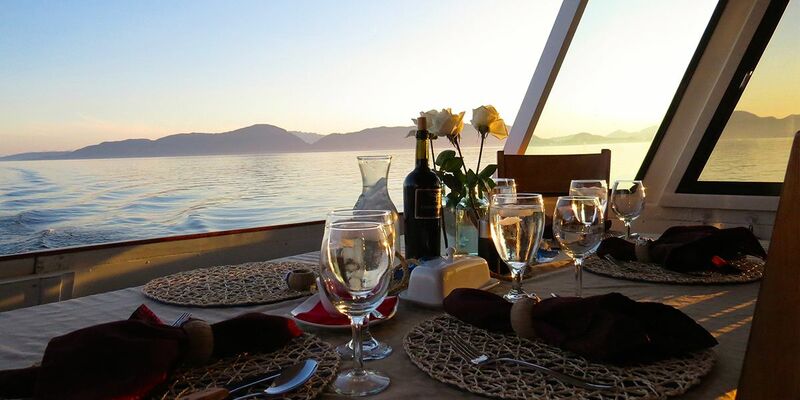 Ask the different crewed Alaska yacht charters about the experience of the captain. How long has he worked in the Alaskan waters. How long has he worked with the boat you'll be chartering. This will give you a good idea about their knowledge and ability to command the crew providing your experience. 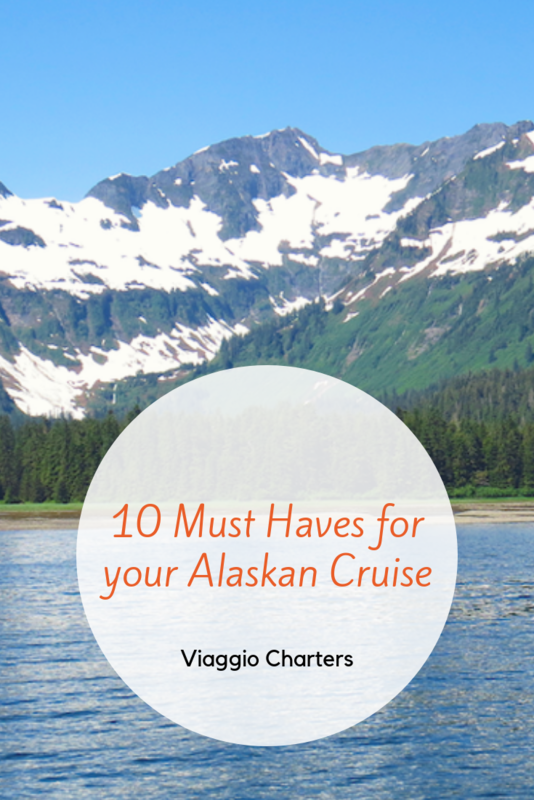 Planning your Alaskan vacation doesn't have to be a tedious exercise of comparing luxury yacht charter companies. Use our guide to help you get started when comparing your different options. Remember that you need to consider the size of the group and how much privacy you want. This will help you determine the size of the yacht you need. Once you know the size, you can start comparing the different activities and amenities offered. Finally (while not as fun) it is important to compare the safety standards and experience of the private yacht charters in Alaska. This will help ensure that your vacation goes off without a hitch so you can focus on making some great memories. 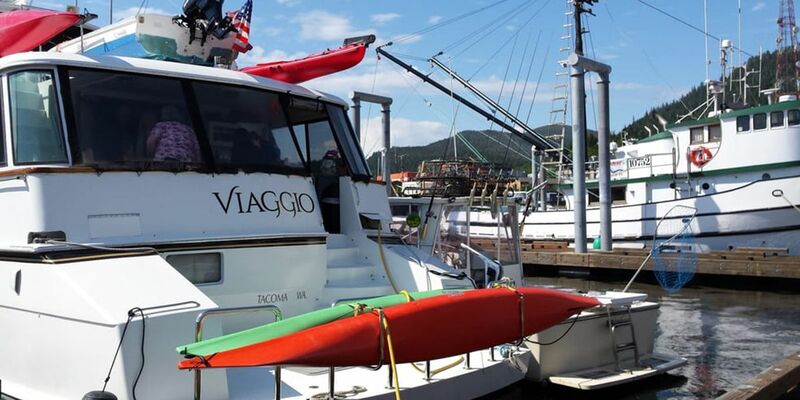 Here at Viaggio Charters, we offer yacht charters that provide plenty of space for your group without having to share with strangers. You'll have a wide selection of activities available for your group to enjoy. Don't take our word for it, check out our reviews from our wonderful clients. Ready to book your vacation? Contact us today and we can help you get started.